"UK-based dev also made "MotorStorm" and "World Rally Championship" series"
[caption id="" align="alignnone" width="1214"] Troubled project DriveClub will be the last project out of Evolution Studios. [/caption] Sony has confirmed the closure of Evolution Studios, the development team behind DriveClub and MotorStorm. The move comes after Sony laid off 55 Evolution employees last March nearly half the studio's workforce. They also announced that Evolution was to "focus on DriveClub as a service going forward." DriveClub was an optimistic-but-troubled project with a launch that didn't go especially smoothly, creating another question mark in the discussion about always-online games. 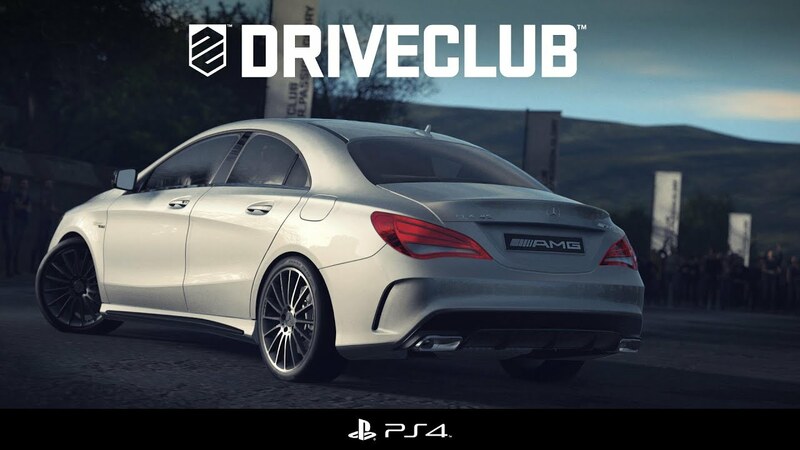 Sony hasn't officially confirmed that DriveClub's struggles were the determining factor in Evolution's closure, but publishers rarely close development studios they're happy with. Evolution Studios was acquired by Sony in September of 2007, after the successful launch of MotorStorm. March has been a difficult month for European game studios, with UK-based Evolution's closure coming just a couple weeks after Microsoft closed Lionhead Studios (UK) and Press Play Studios (Denmark). DriveClub's Game Director, Paul Rustchynsky, issued a brief statement on Twitter about the closure. The statement from Sony, obtained by gamesindustry.biz, outlines Sony's regret about the decision and their commitment to reallocating the affected employees, though they admit they will likely lose some talent. It is regrettable that this decision will lead to compulsory redundancies. We accept that this decision will mean that we risk losing high caliber staff but by focusing on other Studios that already have exciting new projects in development we believe we will be in a stronger position going forward and able to offer the best possible content of the highest quality for our consumers. Where possible we will try to reallocate people onto other projects. If appropriate opportunities are not possible within the company, we will assist staff in any way we can, including speaking with local employers and with other development companies.